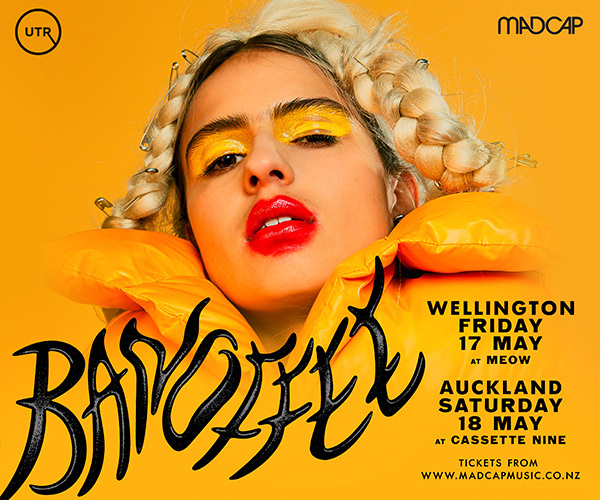 Reem (MEER) is leaving Auckland so we're putting on a cute farewell. 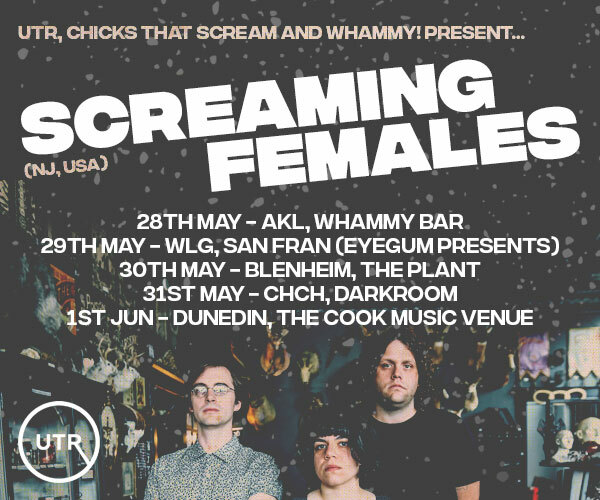 Both COOL TAN & MEER will still remain active but this will be the last time in a wee while you'll be able to see them in Auckland. 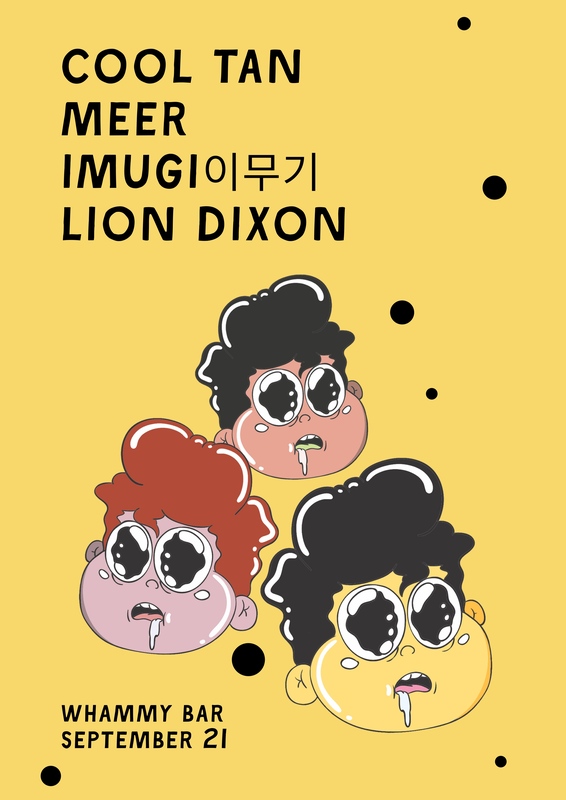 Joining us will be our friends Imugi 이무기 & Lion Dixon.